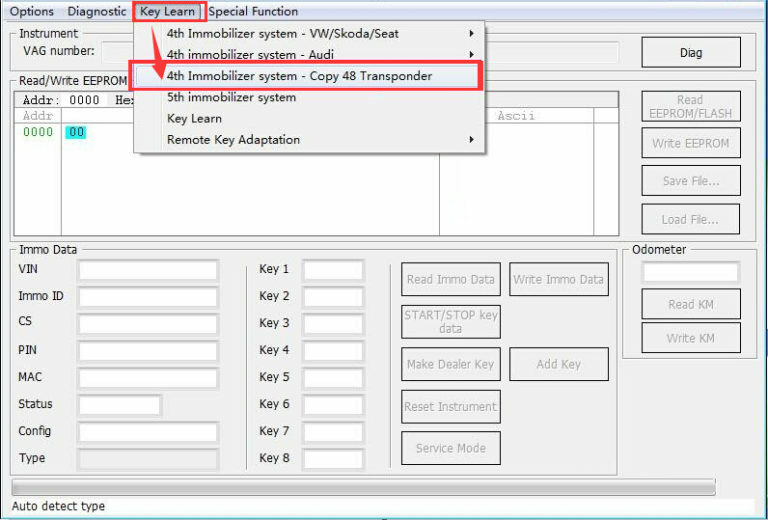 2.VVDI2 now add VV-03 VAG Copy48 function,you can pay 150USD for this function. 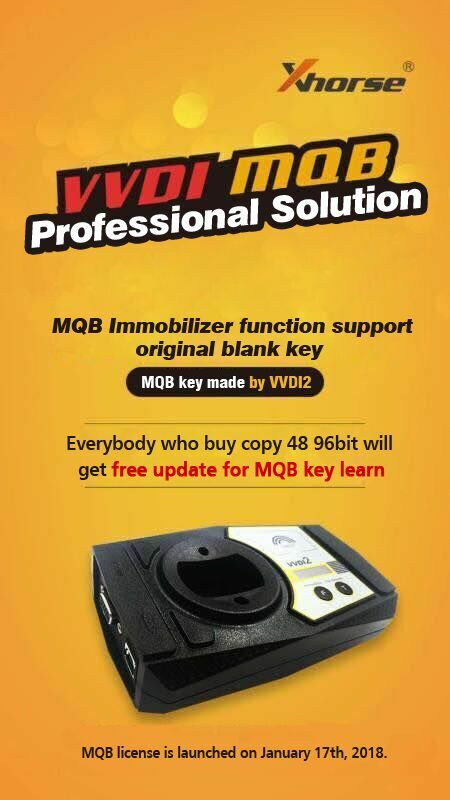 3.VVDI2 now add VV-04 VAG Copy48(96 bit) function,you can pay 250USD for this function. 4.The VV-05 VAG MQB immobilizer function is ok now. order the VAG Copy48(96 bit) you can get this function for free. 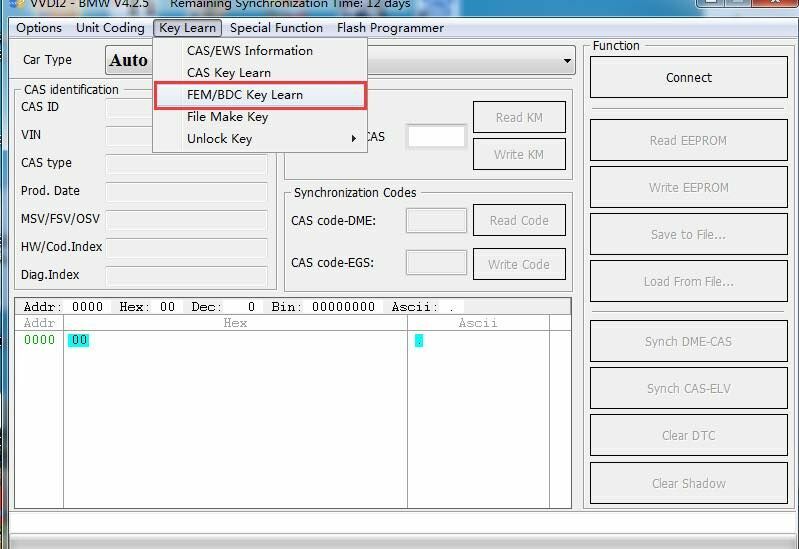 5.VVDI 96bit ID48 cloning costs 100 points each time. You can pay 15USD for 1 token. when you receive the package, give us your SN number, then will open it for you.